Bob Richards: Don't Die Getting Mad---Stay Cool as a Cucumber!! 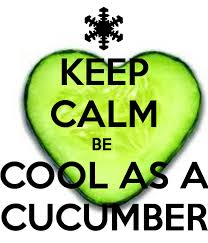 Don't Die Getting Mad---Stay Cool as a Cucumber!! 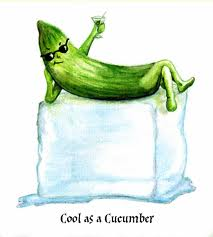 You've heard the expression, one should seek to be as "Cool as a Cucumber"? Not particularly sure why a cucumber should be viewed as cool except perhaps the taste seems so when you bite into them but the term has be used to describe people who aren't moved into the extremes of displaying an overdue amount of agitation when faced with the trying test of life which all come our way. 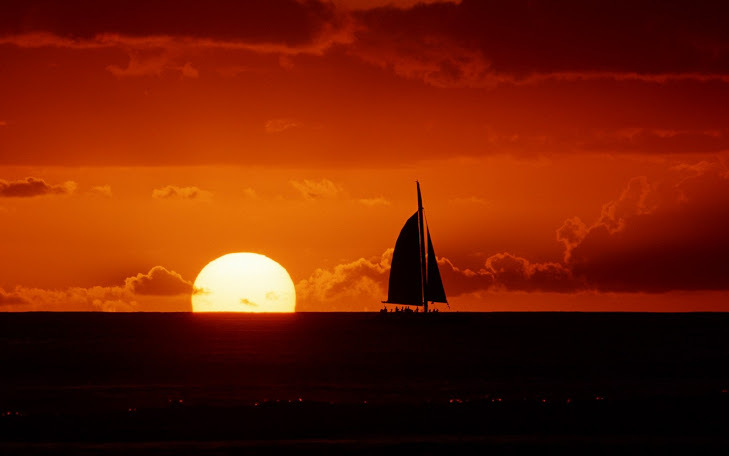 There are benefits in keeping your cool...when you could get mad and lose all perspective I guess you could say the chief benefit of not doing is you're more likely to live a longer life. Now don't get mad when I suggest this but there's a new study out which seems to indicates losing your temper or maybe I could say being prone to going into a conniption fit could cause you to die prematurely. Found in the Journal of Epidemiology and Community Health it's being stated "argumentative people are three times likelier to die early than relaxed types." Middle aged adults who squabble regularly with their spouse are twice as likely to die as those who rarely fight but it doesn't just stop with getting along with your spouse....allowing oneself to become overly upset with anyone can produce the same effect. Apparently choosing to embrace a mental state of being upset or for want of a better word, STRESS... such leads the body into making molecules like cortisol and pro-inflammatory cytokines that can make you sick. How to rise above it? Obviously learning the way and manner in which to create positive mental states can be most beneficial. A check list of positive constructive ways of how to thinking about difficulties can empower one to stay relaxed and can keep one in the mode of being at peace. Might I suggest my blog, Sometimes--An Odd Time---and All of The Time, http://www.bob-richards.blogspot.ca/2010/12/sometimes-odd-time-and-all-of-time.html" might be a good collection of statements which I believe might help you exist within positive mode. Time For a New and Different Sport! !